Hundreds of Ford’s supporters are also expected to stage protests in Senate offices on Capitol Hill Monday, while alumnae of the Holton-Arms School in Bethesda, Maryland, where Ford was a student when Kavanaugh allegedly assaulted her at a party, planned a vigil outside the White House on Sunday at 5:00pm EST. 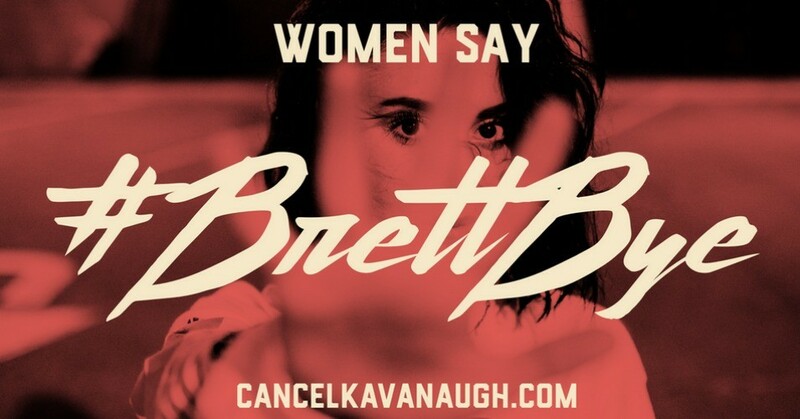 The shows of solidarity were planned as Ford and the Senate Judiciary Committee continued to negotiate the terms of her upcoming testimony. On Saturday, Ford’s lawyers and Committee Chairman Chuck Grassley (R-Iowa) reached a tentative deal for Ford to testify Thursday, with details being discussed Sunday. On CNN‘s “State of the Union” Sunday morning, Sen. Mazie Hirono (D-Hawaii) criticized the Republican-led committee for pushing ahead with the testimony without calling for or allowing time for an FBI investigation into the allegations, which Ford has requested.